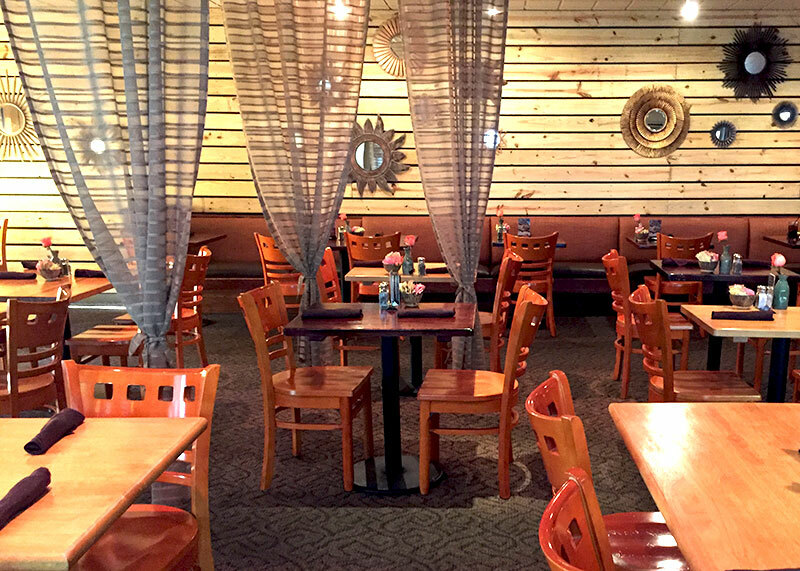 Our original restaurant where it all began, Cafe Sunflower Sandy Springs opened in 1994. People from all over the country (and the world) have made the pilgrimage for our renowned 100% vegan menu that features many of our signature dishes. 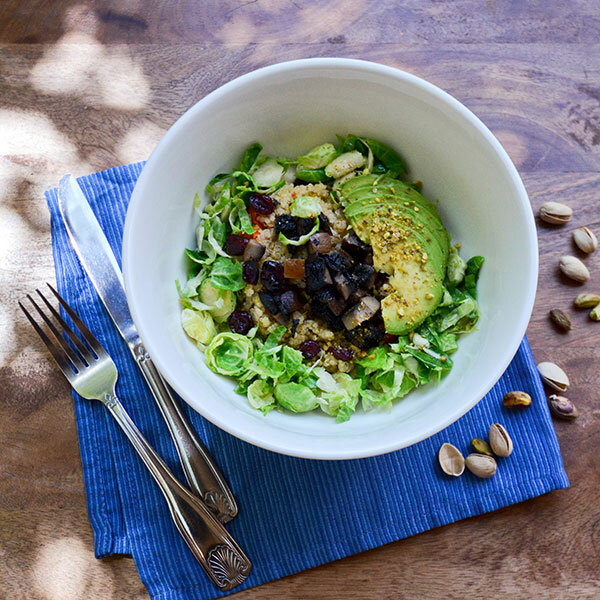 This location, convenient to Atlanta’s top end perimeter neighborhoods, offers full lunch and dinner service, fresh juices made daily, and a large selection of refreshing teas. Get Cafe Sunflower delivered to your home or office! Be alerted about special holiday events like Valentine's Day, Mother's Day, and Thanksgiving via email. 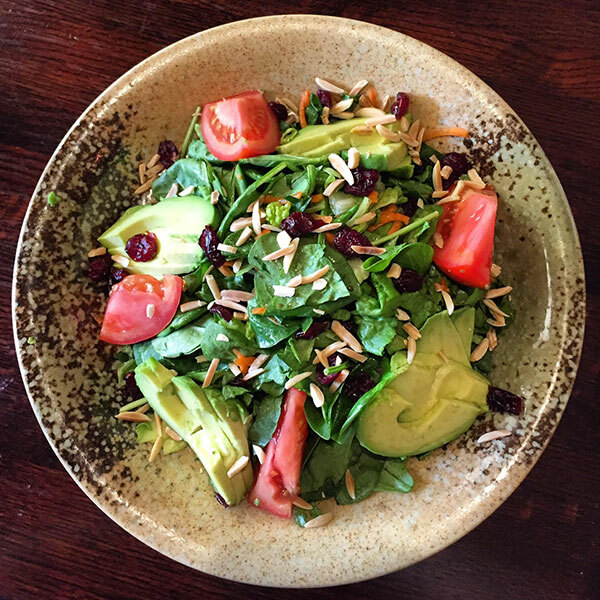 For over 20 years, Cafe Sunflower has consistently been voted Atlanta's best vegan restaurant. 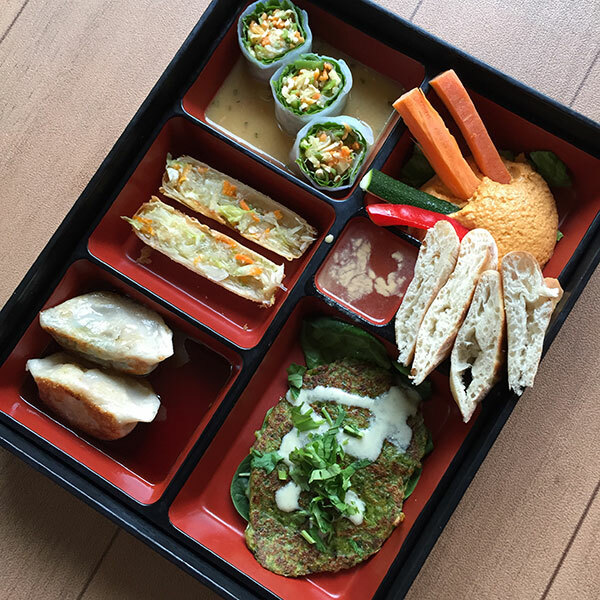 Serving taste-defying meat-free dishes in the Perimeter and Intown. Get your veg on! Hey, y'all! Share your photos with us! Tag @cafesunflower or #cafesunflower.